"Do not pay money if attacked by petya virus." says CA Director Francis Wangusi. - Bana Kenya News, Real African Network Tubanane. Home Technology "Do not pay money if attacked by petya virus." says CA Director Francis Wangusi. "Do not pay money if attacked by petya virus." says CA Director Francis Wangusi. Kenyans have been asked not to pay the ransom in case of an attack by the Petya malware. People have been warned especially for the ones using Microsoft Windows that the virus blocks the computer and then issue a notification for ransom. "Paying the ransom does not guarantee restoration of access," CA Director General Francis Wangusi said. 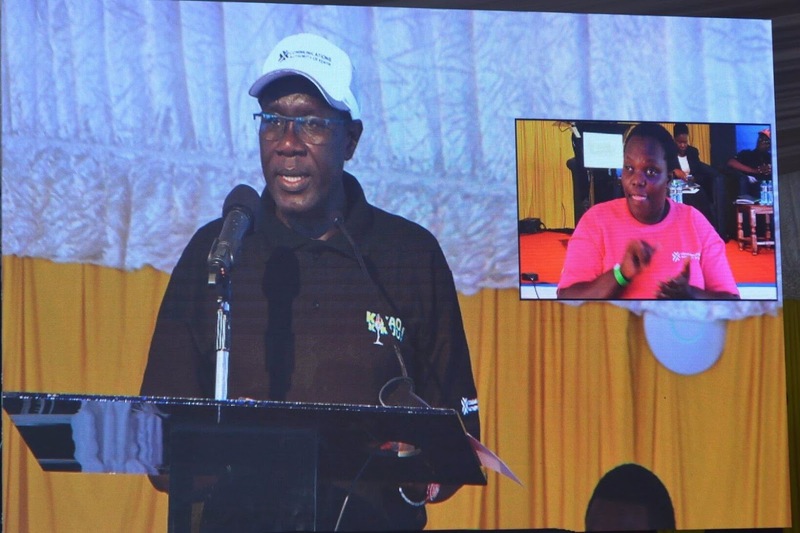 And in a statement on Wednesday, Wangusi urged computer users to update their anti-viruses. He said Windows Operating Systems are the most vulnerable to the malware attack. "The malware is similar to the WannaCry ransomware that massively attacked computers across the world in May." He added. 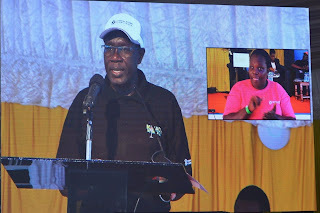 Wangusi also warned computers users to avoid opening links and attachments whose sources are unknown. "Be alert when opening emails especially if they contain links or attachments," he said. The virus has spread very fast in US, Russia, and neighboring countries. One attack was reported in Switzerland and South Africa.